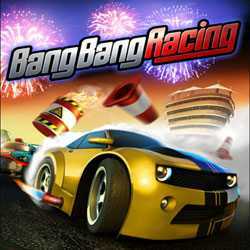 Bang Bang Racing is an Arcade and Racing game for PC published by Kalypso Media Digital in 2012. The battle between the cars has started. Who will be the first one to arrive to the finishing line? It’s up to you! Choose your car to start this kind of deadly races with excitements.